Welcome to beautiful Lake Monticello, VA! 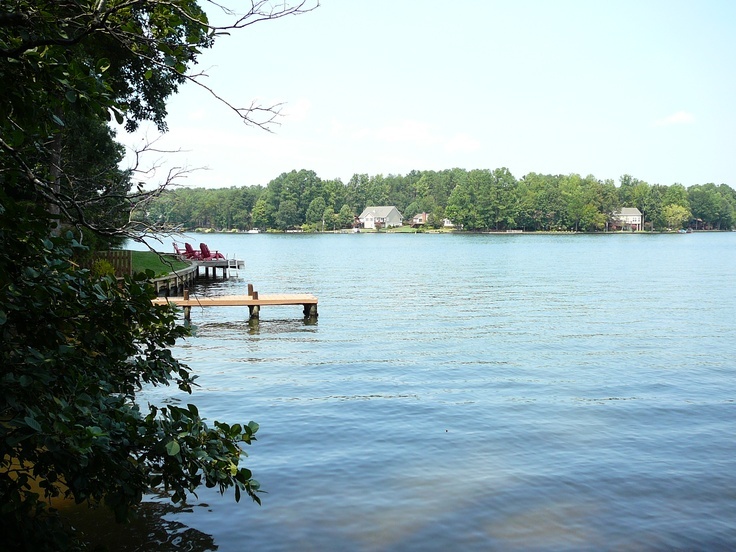 Lake Monticello is a dynamic and vibrant gated community located 12 miles southeast of Charlottesville and the University of Virginia. The community surrounds a 350– acre man-made lake and offers amenities such as Golf, Tennis, Swimming, Boating, Softball, and Basketball. The common areas boast manicured lawns, picnic and play areas, and a pool. For the boating enthusiasts it offers the service of the Marina and boat launch. Enjoy swimming and picnicking at one of the five gorgeous beaches or simply relax by the pool. The homes in this community range in price from approximately $160,000 to around $675,000. This includes homes on interior lots, golf course lots, and waterfront lots. Lake Monticello offers, among other conveniences, a full time police force, five access controlled gates, and it’s own water treatment facility. In the immediate area you will find a grocery store, shops, restaurants, pharmacy, and banks. For your peace of mind we offer our own Fire & Rescue Unit, which is located next to one of the gates. Around the lake you will also find various professional services such as dentist, walk in clinics, attorneys, and accountants to name a few. If you are looking to settle in a beautiful place out in the country with a true natural setting and still have access to all the excitement that the city has to offer, Lake Monticello is right for you. We are about 20-25 miles away from Charlottesville, which has been selected as the best city in which to live in the US. Also, we are 45 minutes away from the west end of the City of Richmond and Shops at Short Pump, and about 2 1/2 hours away from Washington, DC and 2 1/2 hours from Virginia Beach. If all that we have told you sparks your interest and you would like to know more about our neighborhood and available properties feel free to contact us via E-mail or simply call us and one of our Realtors will be glad to provide you with all the information you may need. From sending you a package to arranging a tour of the community and available properties, our Realtors are ready to assist you and provide you with the most professional and friendly services in the area.